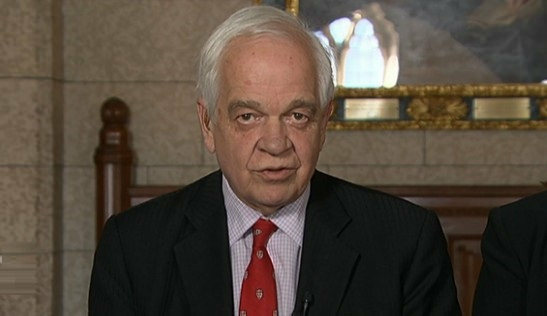 McCallum Looking For Liberal Consensus On Immigration Plan - Canada Immigration and Visa Information. Canadian Immigration Services and Free Online Evaluation. Immigration Minister John McCallum’s plan to welcome more immigrants is the subject of debate within Canada’s Liberal party. McCallum is convinced more immigrants are required to meet Canada’s labour force needs, but that means more funding for his department and less for other areas. It is part of the reason why he has been keen to make it clear no decisions have been made on setting immigration levels for the next three years. While McCallum feels he has a general party consensus, there are clearly still areas to be ironed out ahead of the return of parliament from the summer break. One of the sticking points is whether Canadians support increased immigration. Polls have suggested more then half want current high levels to remain or for there to be an increase, but that leaves a significant number in favour of a drop in numbers. Another recent poll saw Canadians come out in support of Conservative leadership candidate Kellie Leitch’s idea of screening new immigrants for ‘anti-Canadian values’. McCallum has been convinced by businesses and provincial politicians that a rise in immigration numbers is required. He recently concluded a Canada-wide tour collecting feedback from these key stakeholders. Regularly he has been told the current immigration system stunts the growth of businesses and therefore the Canadian economy. But he understands Canadians are wary that they already face challenges in finding jobs. The Liberals are planning to welcome up to 305,000 new immigrants in 2016, with McCallum set to reveal his figures for the next three years in November. The number includes a significant intake of refugees, who, McCallum says, will be welcomed on the basis that they can fill some of Canada’s labour market shortage areas. More than 30,000 Syrians have been welcomed since the Liberals come to power in October 2015. There have been significant teething problems with the process, but overall the hybrid system of government and private sponsorship has been held as a shining example in the international community. Parliamentary Committee Recommends 21 Changes to the Temporary Foreign Worker Program: What Difference Will They Make?